The clever Lunedot candlestick does not drip and hardly burns up. 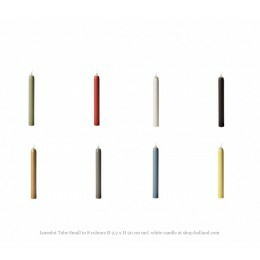 The Lunedot is a candle and candlestick in one, with ingenious technology, added. 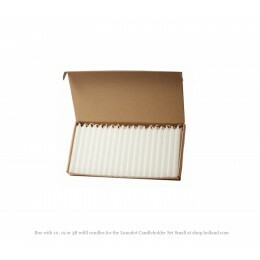 Lunedot is a steel sleeve in the shape of a candle with a compression spring. You put a real candle in the sleeve and screw it in with the spring in it. 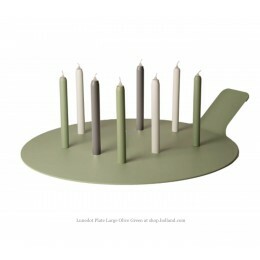 This ensures that the candle is pushed upwards as it burns out and you never have an ugly burnt-out stump on the table. You previously saw that system in the hospitality industry as a lamp candle or feather candle, but then had a hideous or very generic design. 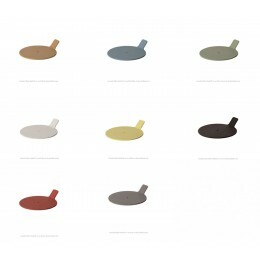 Lunedot gives the system update and is available in many modern colours. Candles in the smart Lundot candle standard do not drip and burn almost completely thanks to a compression spring and a magnet. Candle-straight candles thanks to a magnet. At the bottom of the sleeve for the candle is a magnet. With that, you click the sleeve with a candle on a steel base plate. That base comes in three sizes because you work with a magnet you have the possibility to place several candles in the places that you like. One from the middle, or a whole bunch on a large plate. But that magnet is not just for the looks. It ensures that you literally place the sleeve straight. "That makes the candle burn super efficiently because standing out of the lead means leaking and that means loss of fuel," explains maker Lieke van den Akker-van Dijk. "The candles that fit into the sleeve are good for 10 burning hours, where a Hema candle lasts up to 4 hours for comparison." 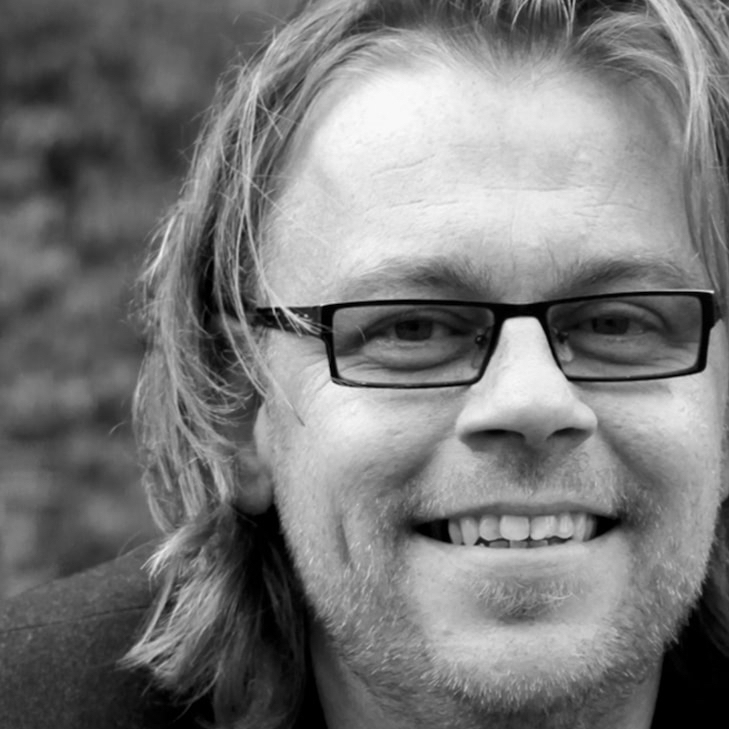 This can be achieved by using extra good paraffin and a good wick. " 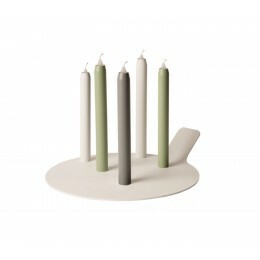 The Lunedot candlestick costs 35 euros, bottom plates are from 10 to 229 euros. You then have to buy those extra long burning but especially suitable candles. 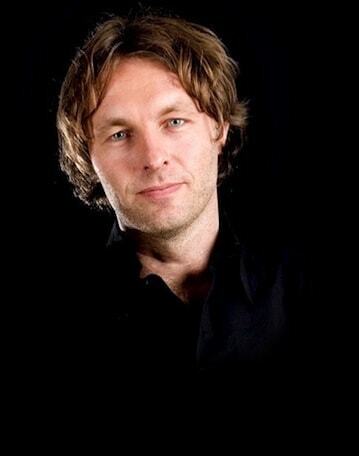 Introduction to Design Fair Masterly Milan and Dutch Design Week Eindhoven. 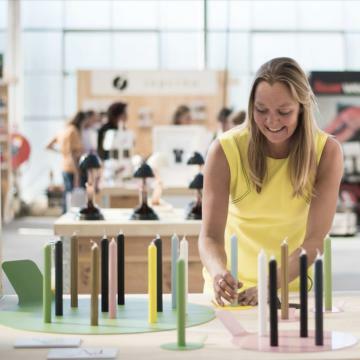 Van Dijk presented her candlesticks at the leading furniture fair in Milan. There she was immediately spotted by the grand dame of the Italian design Rosanna Orlandi. 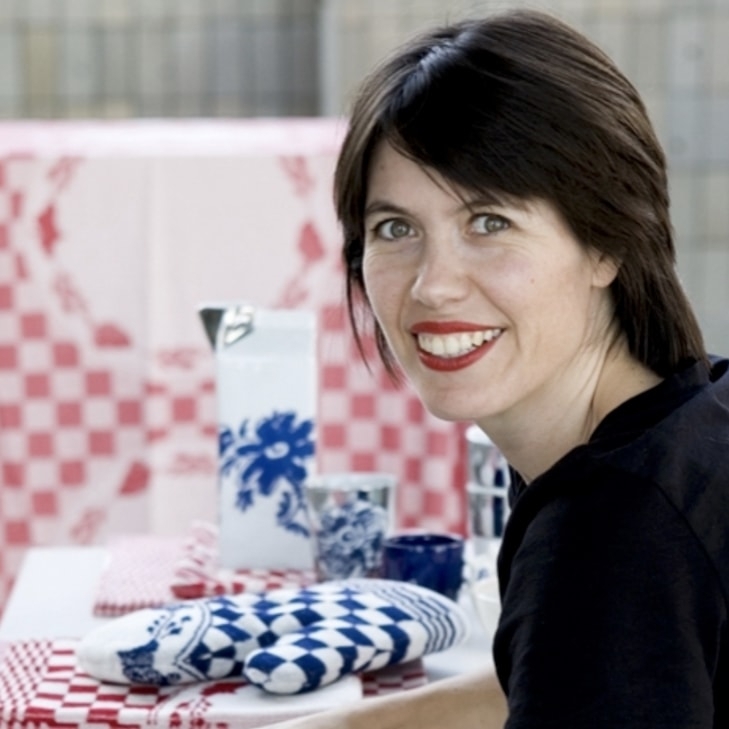 You can buy a Lunedot in her gallery in Milan, or simply at shop.holland.com; the assembly point of Dutch Design gifts.